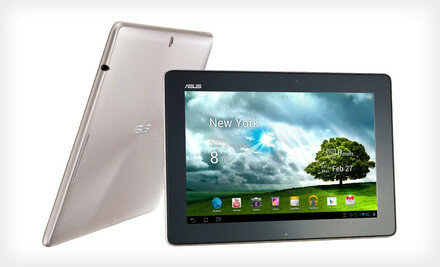 Black Friday Deals to Catch without Leaving Home! You are here: Home / Potpourri / Black Friday Deals to Catch without Leaving Home! This morning while thousands of others are out hitting stores like Walmart, Target, and Best Buy to catch Black Friday deals on everything from toys to televisions, I am still home in my pajamas. I have never gotten up to shop on Black Friday. I almost went last year… but then I changed my mind. 🙂 Instead, I scour the internet to see what deals I can catch at home in my pajamas! Lighting Deals: Amazon has started their annual lighting deals. Each day through the holidays they offer different deals each day for a limited time every hour. Watch Amazon.com throughout today and beyond. 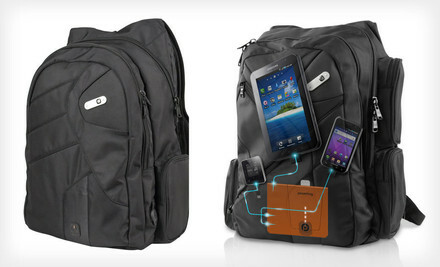 Powerbag with Built-in Battery System (Up to 75% Off). Seven Options Available. Free Shipping and Free Returns. 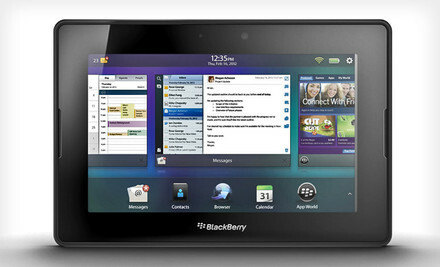 32GB or 64GB BlackBerry PlayBook 7-Inch Tablet (Up to 73% Off). Free Shipping and Free Returns. 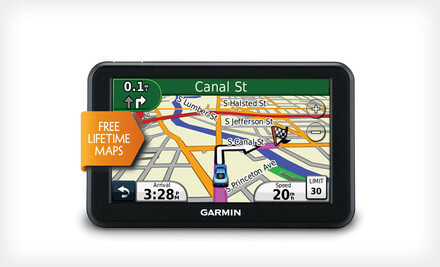 $99 for Garmin nüvi 50LM 5-Inch GPS with Lifetime Maps ($169.99 List Price). Free Shipping and Free Returns. 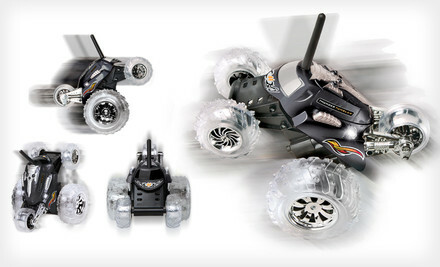 $12 for Thunder Tumbler Remote-Controlled Spinning Monster Car in Black, Blue, or Red ($29.99 List Price). Free Returns. 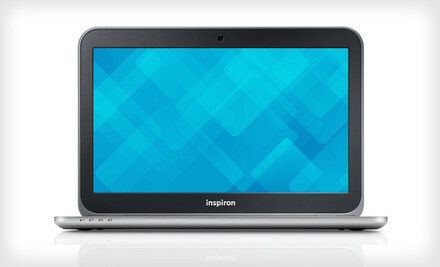 $479 for a Dell Inspiron 13z Notebook ($599.99 List Price). Free Shipping and Free Returns. 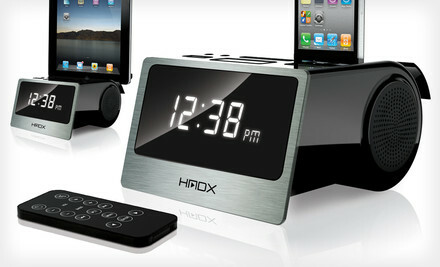 $25 for a HMDX Flow Alarm Clock and Dock ($59.99 List Price). Free Shipping and Free Returns. 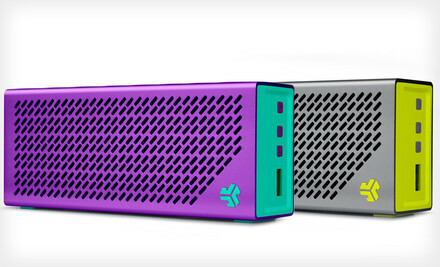 $59 for a JLab Compact Portable Bluetooth Speaker ($99.95 List Price). Four Colors Available. Free Shipping. 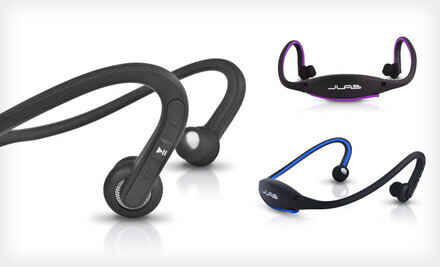 $25 for a JLab Audio Go Wireless Bluetooth Headset in Black, Blue, or Purple ($79.95 List Price). Free Shipping. 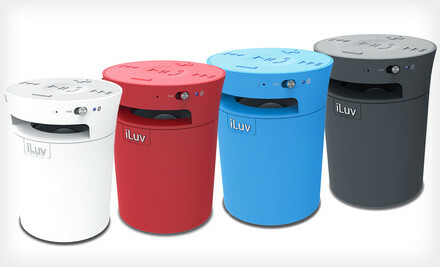 $39 for an iLuv MobiCup Bluetooth Speaker ($79.99 List Price). Four Colors Available. Free Shipping and Free Returns.